The giant Saucerer was first used by Venom during the Lylat War with Corneria. 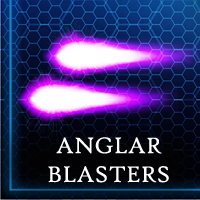 After their uprising, the Anglars withheld their design schematics for the craft and began to manufacture them en-masse. 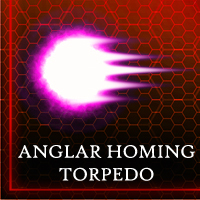 The Saucerer is a massive mobile base for swarms of fighter craft. 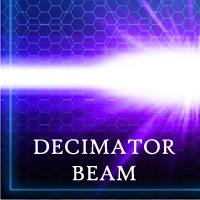 In addition, it is armed with a powerful Decimator beam that can level an entire city with a single blast.